We are one of the leading manufacturers, suppliers and traders of this impeccable range of Cooking & Mixing Equipment. The offered range is known to have an impeccable performance, strength, capacity and longer service life. 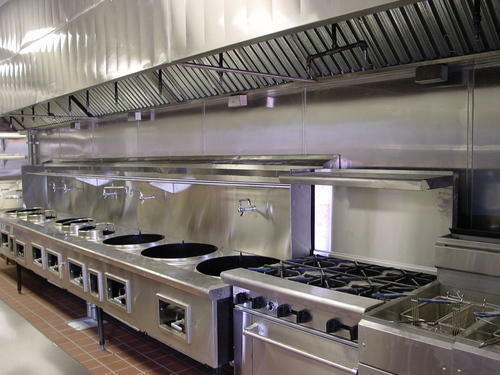 With the assistance of our skilled professionals, we manufacture, supply and trade a wide assortment of Commercial Refrigerator, Commercial Oven and various others. These products are suitable for various applications and known for their hassle free performance.